New homes for sale in Ashburn, VA at Lexington 7, for buyers 55 & over. This active adult community in Loudoun County features new single-family attached villa homes with 1st floor owner suites. 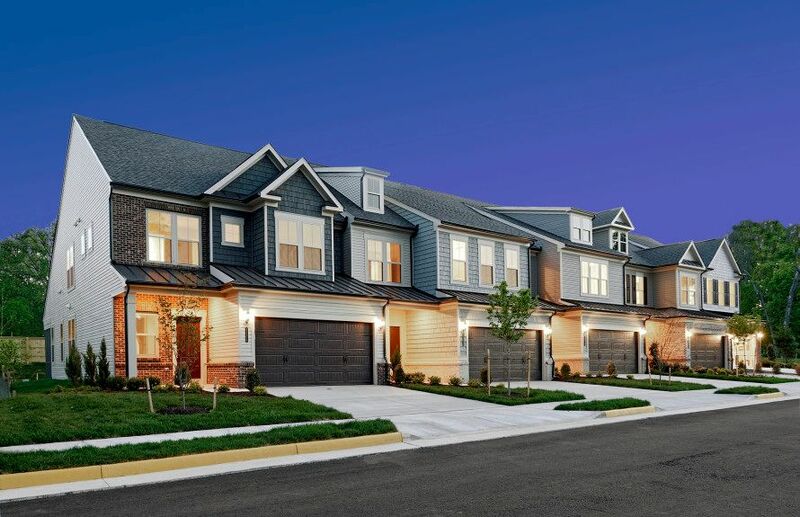 These low-maintenance homes are located near popular One Loudoun featuring Top Golf, Alamo Drafthouse & more. You will love your new home & lifestyle. Schedule your visit to Lexington 7 at (866) 837-7219.